Welcome to the Clubs & Leagues section. The SCF supports around 450 clubs within the county. The SCF provides support to clubs & leagues in a number of different ways such as; supporting senior and junior leagues in a number of different ways such as; admin support, affiliation benefits, junior section development, player retention and Clubmark. 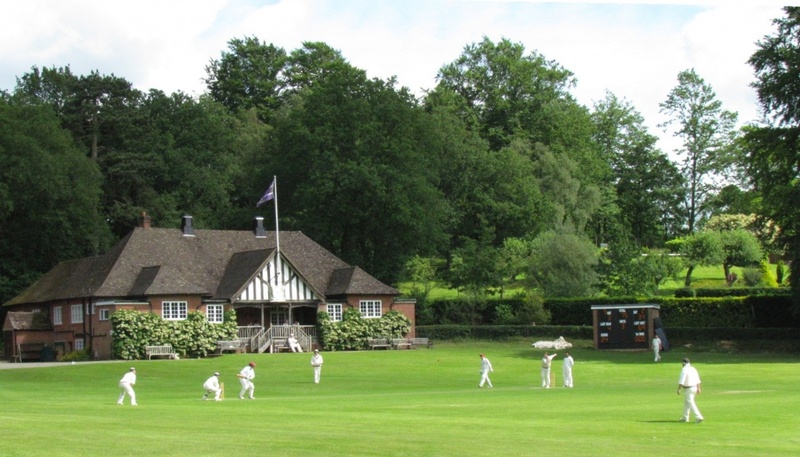 You can use this section to find out all about the Senior and Junior league that are running in Surrey and South London, Junior County cups, Affiliation packages and ECB Clubmark. Using our 'find a club' app, this page can also help you can find your local club and get involved in cricket whether it be as a player or a volunteer!